You'll adore the silky soft feel and lustrous sheen of the SHERIDAN Soft Sateen 400TC Cotton Standard Pillowcase Pair in Snow.Crafted from pure cotton yarn, the smooth satin weave combines the soft drape and gleaming finish of silk with the durability and strength of cotton. 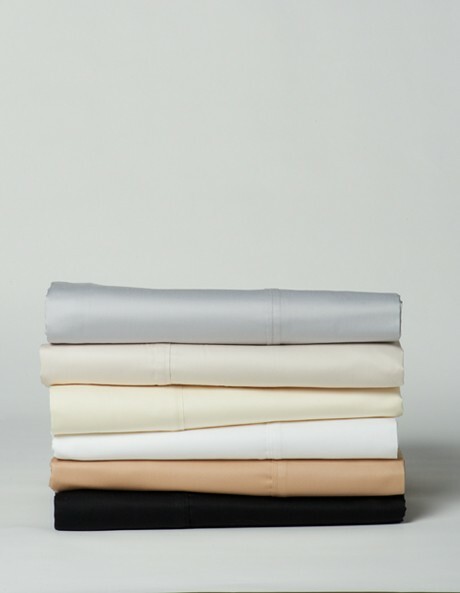 Perfect for everyday use, the easy-care pillowcases will add a touch of luxury to every day. Embrace ultimate luxury with Sheridan bed linen and towels.